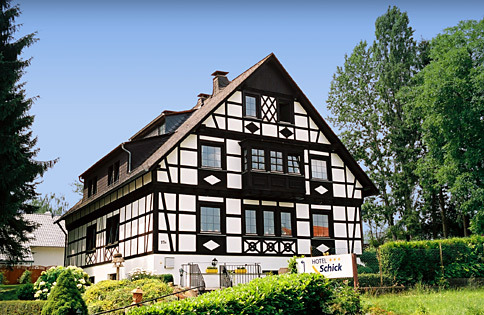 ... in that case I welcome you to the Hotel*** Schick. 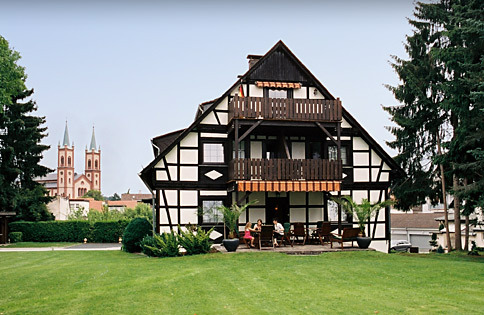 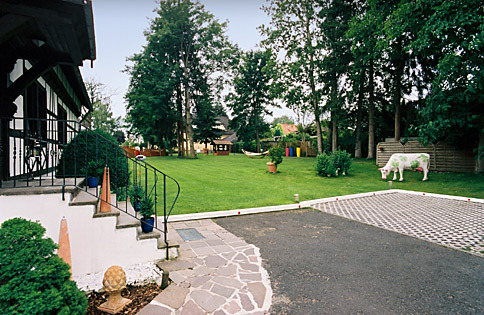 Experience the well-attended and charming atmosphere of our comfortable half-timbered house embedded in an extensive garden landscape. 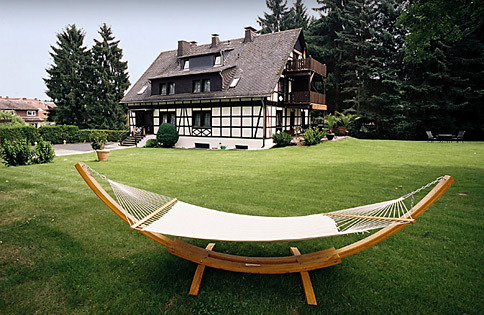 Stop over far away from the hustle and, all the same, discover the merits of the modern spa city of Bad Homburg at only a few minutes’ walk. 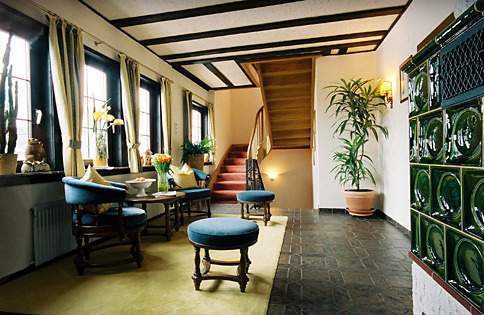 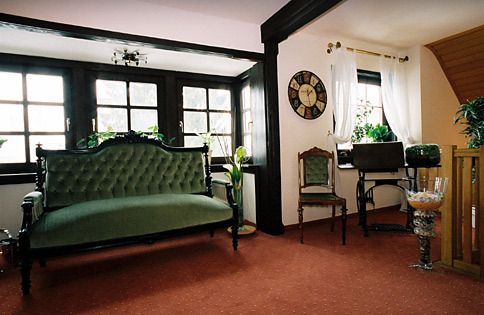 The Hotel*** Schick qualifies as the ideal starting point for your private and business stay in the metropolitan region of Frankfurt/Rhine-Main. 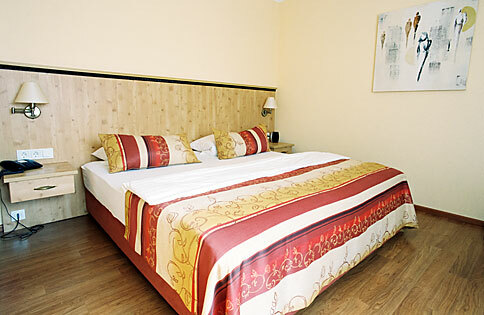 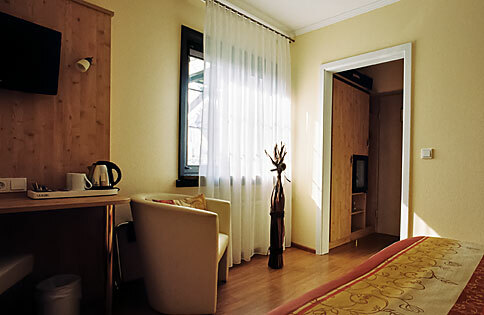 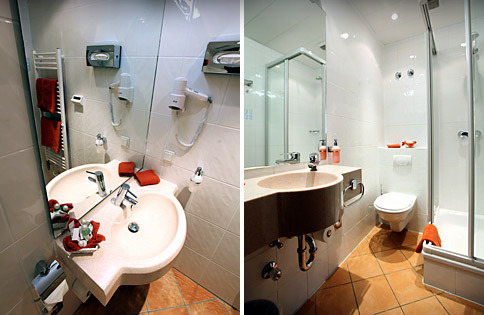 No matter whether you travel alone, as a pair or with your familiy – our objective is to make you feel at home with us. 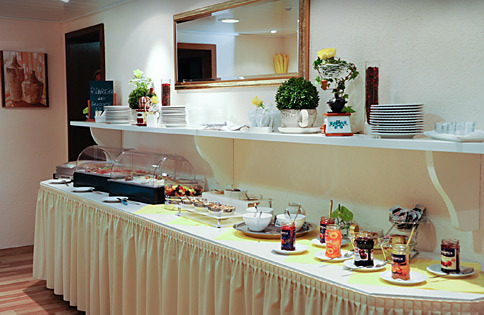 Hospitality is our tradition – your satisfaction shall be our motivation!